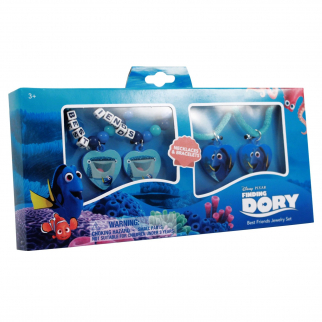 Home > brands > disney co.
Disney Pixar Best Friend Finding Dory Jewelry Set Girls Dress Up $ 7.99	• 60% off! 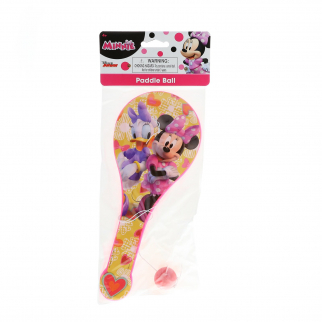 Disney Officially Licensed Minnie Mouse Paddle Ball Girls Toy $ 6.99	• 59% off! 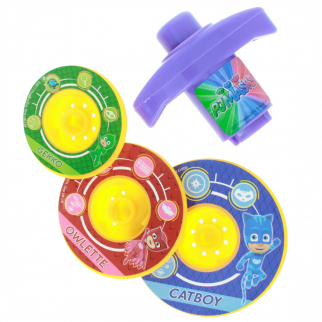 Disney PJ Masks Spinning Tops 3 Multi Colored tops and a Launcher Toy $ 6.99	• 53% off! 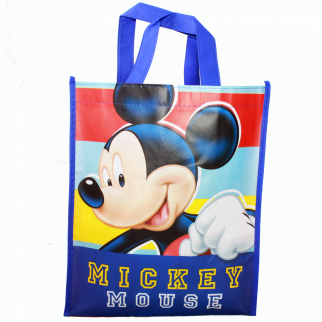 Disney Junior Mickey Mouse Club House Reusable 12 inch Non Woven Tote Bag $ 6.99	• 61% off! 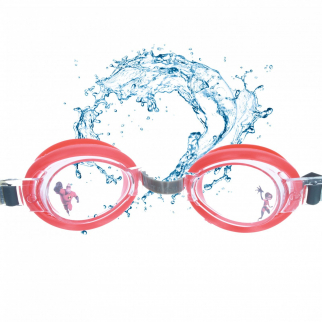 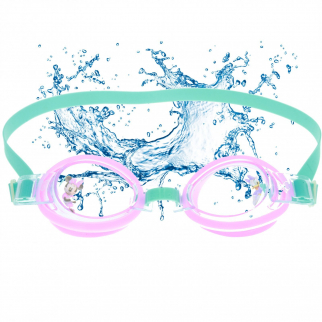 Disney Incredibles 2 Swimming Splash Goggles Kid Gear $ 7.99	• 47% off! 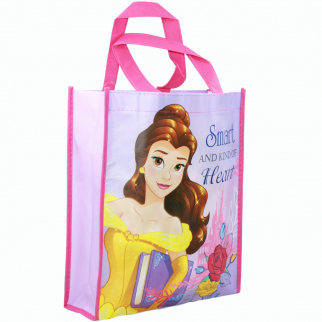 Disney Princess Reusable Beauty and The Beast 12 Inch Non Woven Tote Bag Belle $ 6.99	• 61% off! 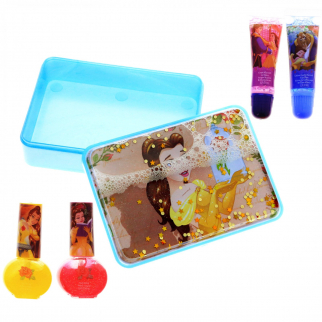 Disney Princess Beauty and the Beast Lip Gloss and Nail Polish Accessory Set $ 9.99	• 38% off! 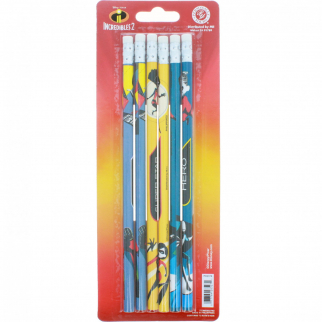 Disney Pixar Incredibles 2 Personalized Pencils Hero Super Star Awesome 6 Pack $ 5.99	• 57% off! 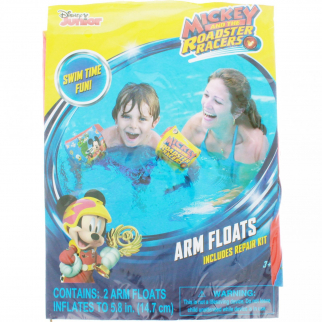 Disney Mickey and the Roadster Racers Swimming Pool Inflatable Arm Floats Floaties $ 6.99	• 53% off! 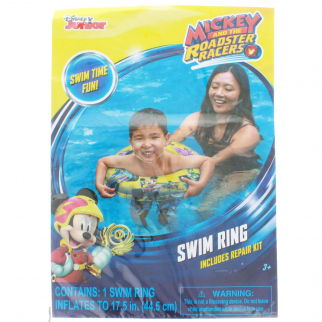 Mickey Mouse Roadster Racer Inflatable Swim Ring $ 9.99	• 33% off! 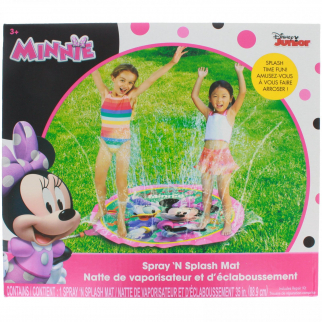 Water Spray Mat - Disney Minnie 35" (Summer Swimming Game) $ 13.99	• 36% off! 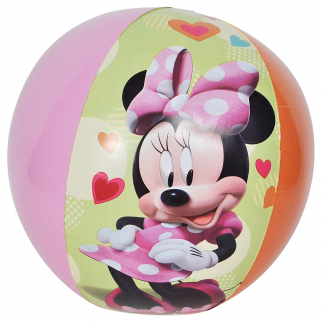 Minnie Bowtique Inflatable 20" Beach Ball $ 6.99	• 53% off! 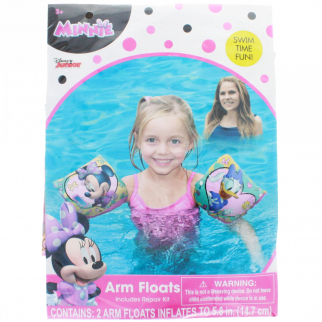 Disney Minnie Mouse Bowtique and Daisy Duck Water Arm Floats Swim Time Fun $ 6.99	• 53% off! 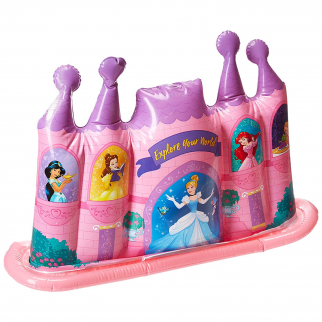 Disney Princess Inflatable Water Sprinkler Castle $ 14.99	• 32% off! 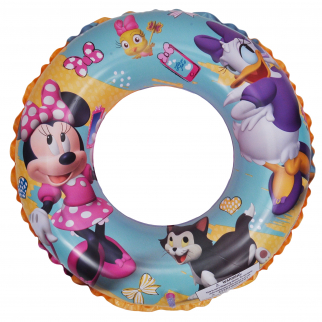 Disney Junior Minnie Mouse and Daisy Duck Swim Time Fun Goggles $ 6.99	• 53% off! 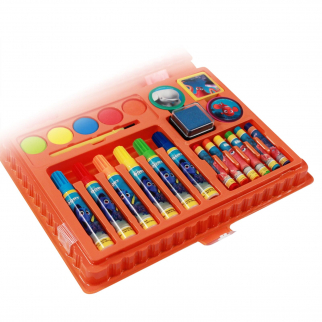 Disney Pixar Finding Dory Art Case Paint and Stamp Kit 22pc $ 8.99	• 57% off! 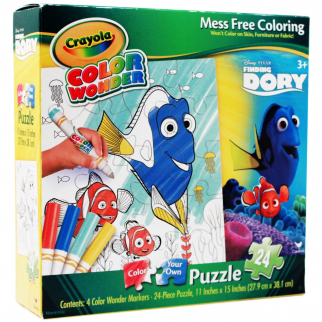 28pc Disney Finding Dory Color Your Own Jigsaw Puzzle Crayola Mess Free Markers $ 10.99	• 56% off! 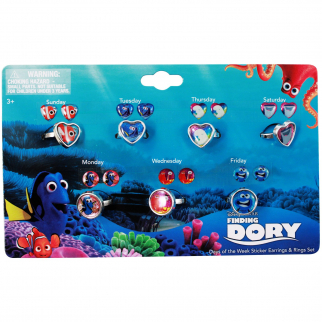 21pc Disney Finding Dory Girls Rings and Earrings Set Days of the Week $ 6.99	• 46% off! 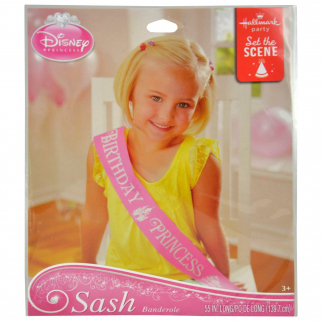 Disney Princess Sash Birthday Party Dress Up Accessory - One Size Fits All $ 5.99	• 63% off! 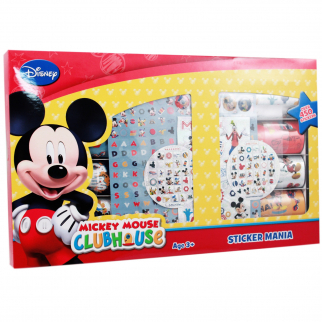 450pc Disney Junior Mickey Mouse Clubhouse Sticker Mania Gift Set $ 10.99	• 56% off! 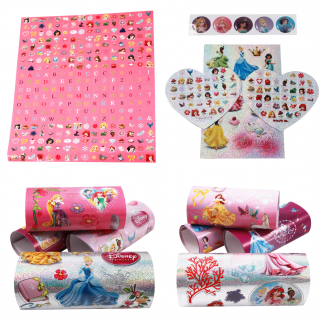 450pc Disney Princess Themed Sticker Mania Girls Art Supplies Crafting Set $ 9.99	• 50% off! 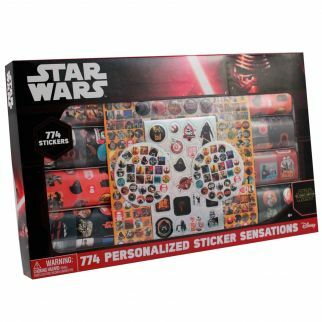 774pc Star Wars Universe Themed Sticker Mania Kids Art Supplies Crafting Set $ 9.99	• 60% off!